From Wikipedia, the free encyclopedia. 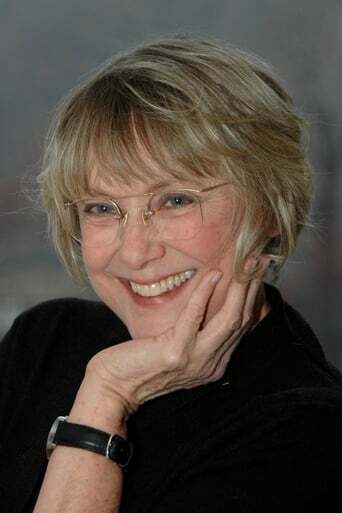 Mary Beth Hurt (born September 26, 1946) is an American actress of stage and screen. Description above from the Wikipedia article Mary Beth Hurt, licensed under CC-BY-SA,full list of contributors on Wikipedia.